Despite evaluation of many electronic gadgets over the past decades, television still remains as one of the major source of entertainment for people all around the world. The scenario is no different in Bangladesh specially where there are very few entertainment options available altogether. Therefore Bangladeshi people spend a substantial portion of their leisure time by watching television to meet their needs of entertainment, news and information. Since the early 1990s, the meaning of entertainment changed in the urban areas of Bangladesh with the wide availability of cable connections. Cable connections have now also gone to district towns and some rural areas as well. However, a large part of the country still remains without availability of any cable connection. The standard of cable services in the urban and metro areas is not up to the mark, let alone the situation in semi-urban and rural areas. To meet the daily entertainment needs, the affluent people in the semi-urban and rural areas are going for the expensive option of buying and installing big size dishes. Here comes the point of Direct to Home (DTH)’s key benefit of its ability to cover each and every part of Bangladesh from the day one without any limitation as it is a satellite based technology. A misperception about DTH is that it is a service for rich people, which is not valid because DTH can offer different channel packages affordable for different income groups. Common people can readily have this service in their existing CRT televisions without buying a new one. With the availability of flat televisions in the urban areas, the viewers’ demand regarding versatile entertainment and expectations regarding the quality of reception, audio and video has changed a lot. People having LCD/LED TVs now not only want but also deserve to watch television with no interruptions and with the best picture & audio quality. 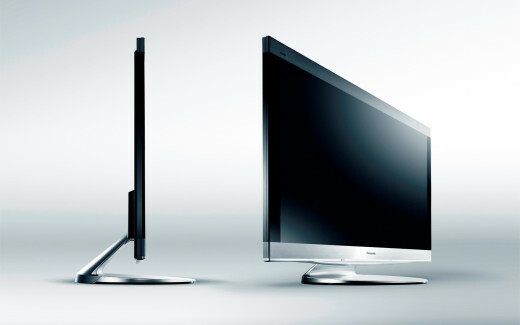 Their expectations escalated one step further with the availability of HD televisions that offer much clearer picture. 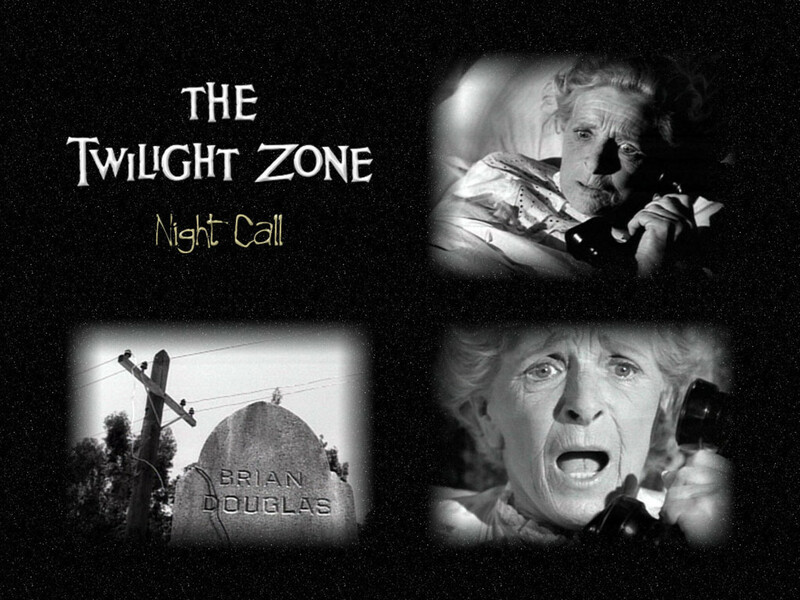 The optimum usage of the now available LCD/LED television sets is not same as the conventional cable television connection. LCD/LED televisions offer better viewing experience and come in superior shapes. But viewers are not enjoying the best picture quality on their LCD or LED television sets with the conventional cable connections. Good thing is that Direct to Home technology is coming soon. The DTH will solve the issue and allow the television viewers to enjoy a much better viewing experience. Once DTH becomes available in Bangladesh, viewers will enjoy better signal response with best possible audio and video quality. Undeniably, DTH technology allows the viewers to enjoy the ultimate level of entertainment. Apart from the best audio and video quality, there are several other benefits of DTH which would make it the best option for Bangladeshi TV viewers. 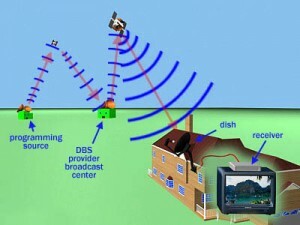 For instance, the DTH device can be set up anywhere in the country without being connected to any long fiber mesh. 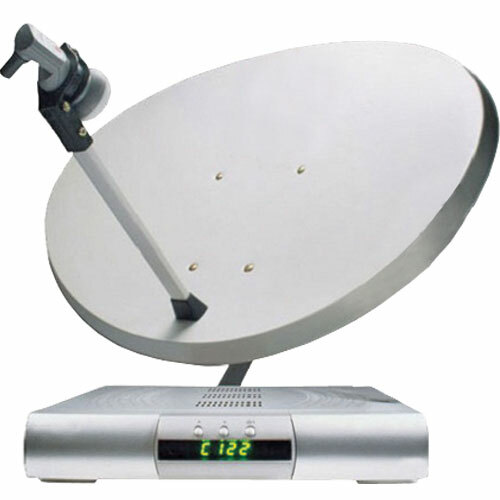 DTH has a large pool of channels and different quality (SD, HD) of channels to choose from. Another benefit of DTH is that all the channels are in digital quality, whereas the traditional cable connection can only provide analogue signals where a big number of channels are in very poor quality and hardly viewable. Viewers in addition will enjoy Dolby sound quality with DTH which is otherwise not possible with cable connection. What’s more, DTH allows viewers to choose the preferred audio output. With all these amazing features, Direct to Home is indeed very attractive and appropriate for the viewers of Bangladesh. There are already a few channels in Bangladesh offering HD quality and several ones soon to start their operation. DTH surely would be the best option available if one wants to derive the highest level of satisfaction from their HD TV sets. 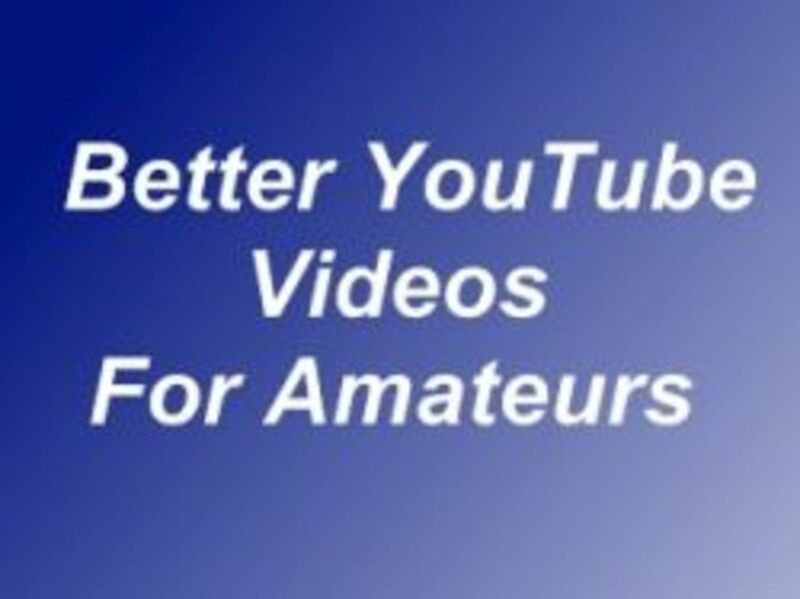 At the same time, it will give a perfect and much needed entertainment option for the common viewers.